Posted in: adventure, Authors, books, Fantasy, Gamebook, Gamers, gaming, Readers, Reading, RPG. Tagged: andi ewington, fff2, Fighting Fantasy, freeway fighter, Ian Livingstone, Jonathan Green. 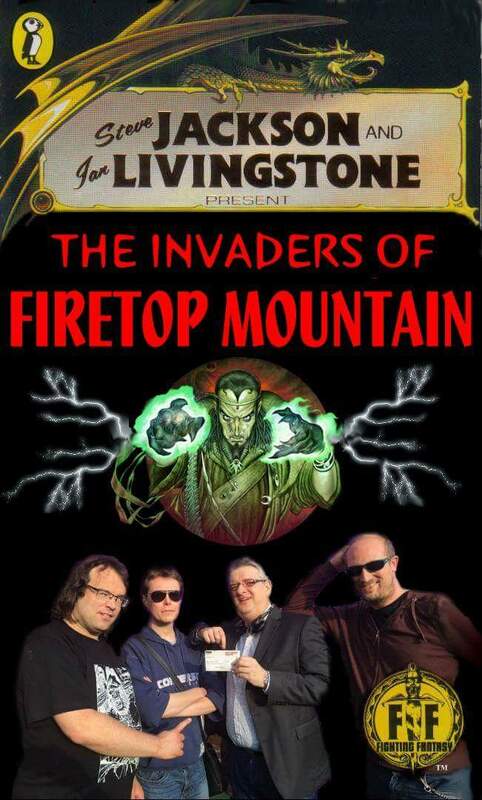 It’s been a busy past few weeks in the world of Fighting Fantasy. Ian Livingstone is producing an eagerly anticipated 35th anniversary game book, and has recently held a competition in Twitter to have a random lucky fans initials featured inside the story. 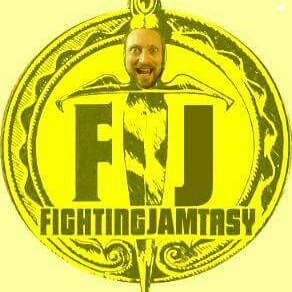 The ever concerned Jonathan Green has assumed the title of Warlock, the name given to the runner of the fightingfantasy.com website, having recently bequeathed the honour from Jamie Fry. He has not only started preparation for a sequel book to You Are The Hero, but has now released tickets for the second dedicated Fighting Fantasy Fest. You can purchase tickets HERE! Yes…I’ll be there! 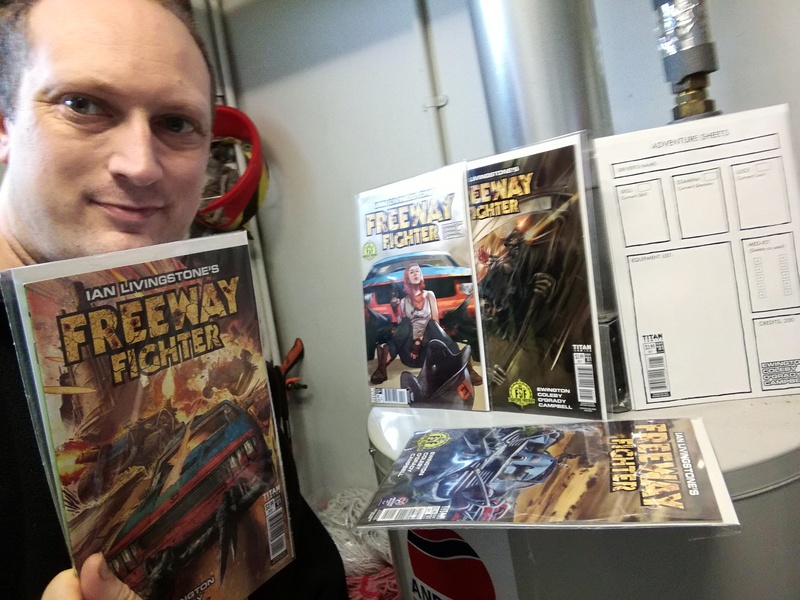 Andi Ewingtons exciting Freeway Fighter graphic comic take on Ian’s FF classic is now available for preorder at Forbidden Planet and you can reserve yours by clicking HERE! I saw a mention that if these prove successful then other FF comics may surface too!